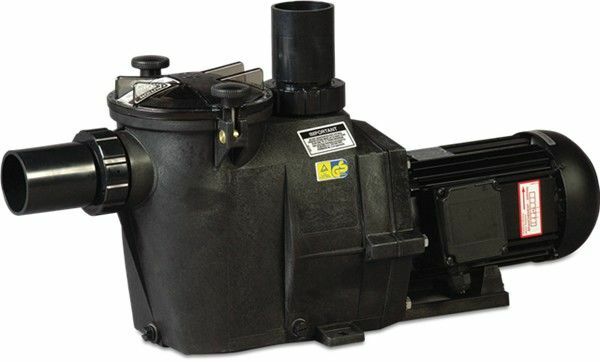 Reliable Type RS II 30111 0.75Kw 230v/50Hz motor. Optimum flow rate of 15 m³/h. Maximum discharge head of 15.5 metres.